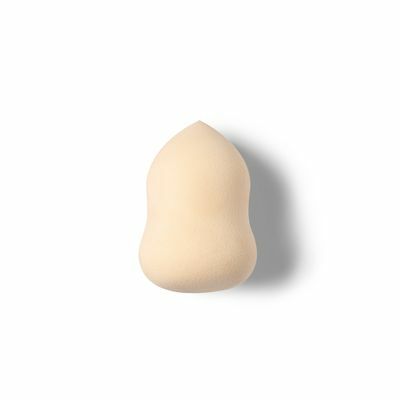 Streak-free, flawless makeup – all it takes is a bounce and a dab. 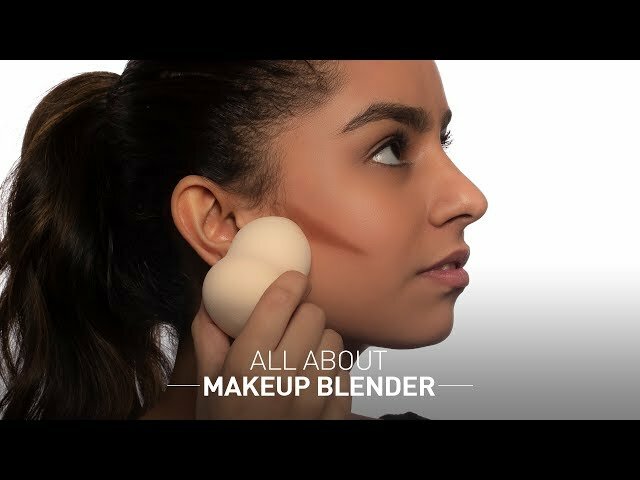 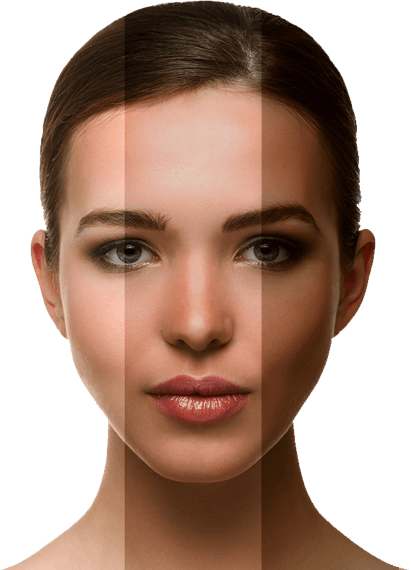 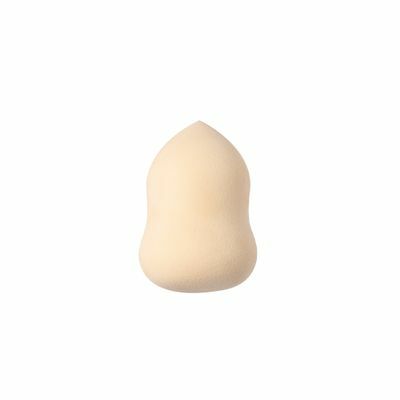 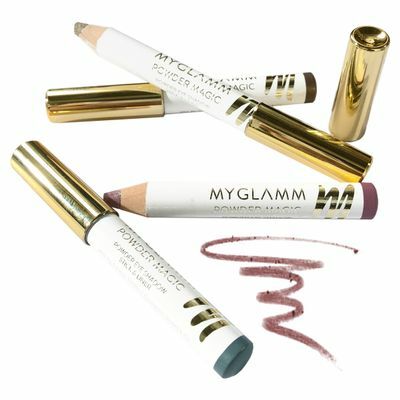 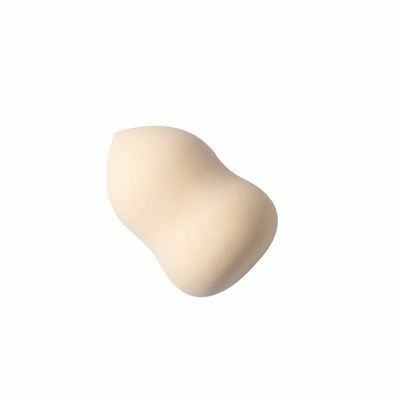 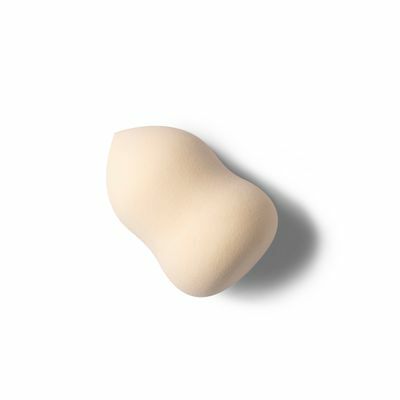 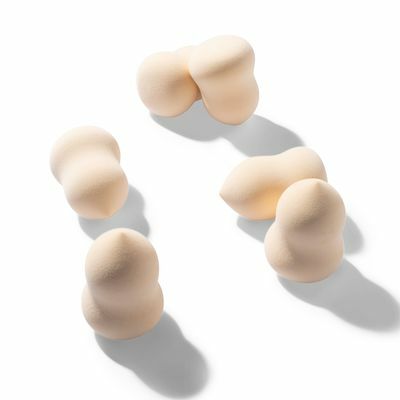 Our Makeup Blender is an edgeless, latex-free multitasking sponge designed to blend any foundation formulation giving it an airbrushed finish, as well as blushes, highlighters, eyeshadows and powders. 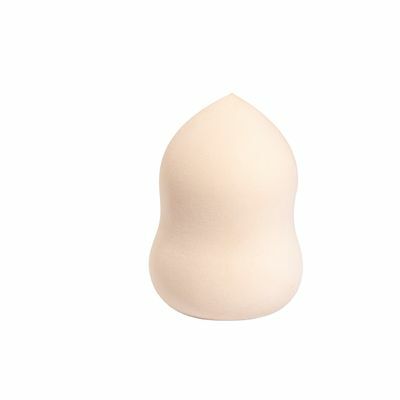 Plays nice with Total Makeover FF Cream. 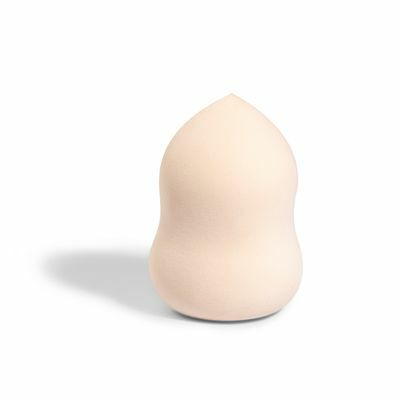 For long-lasting results, do not rinse the Makeup Blender under running water, simply wipe it with a moist cloth.